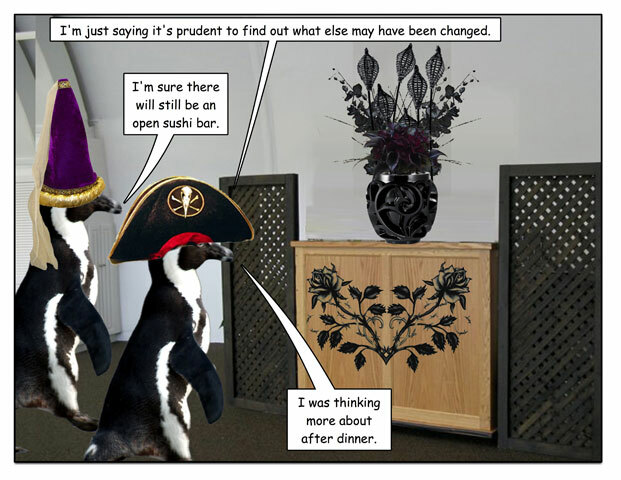 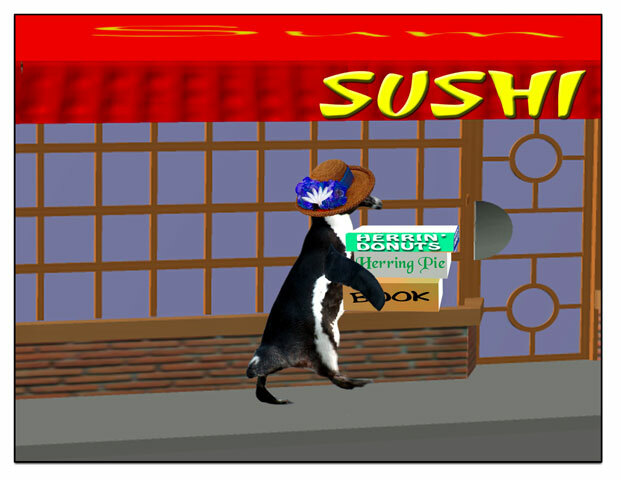 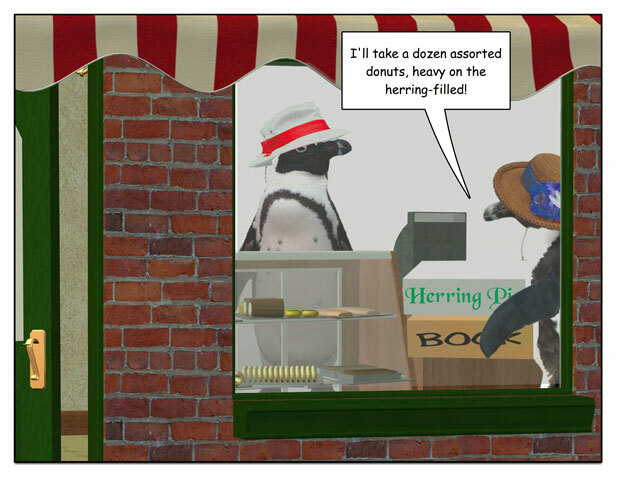 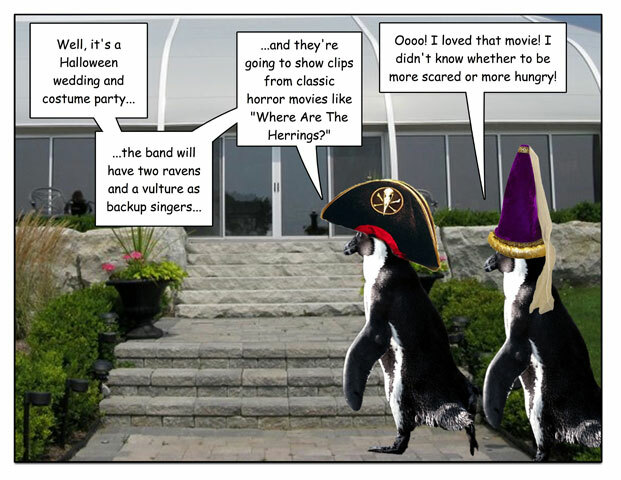 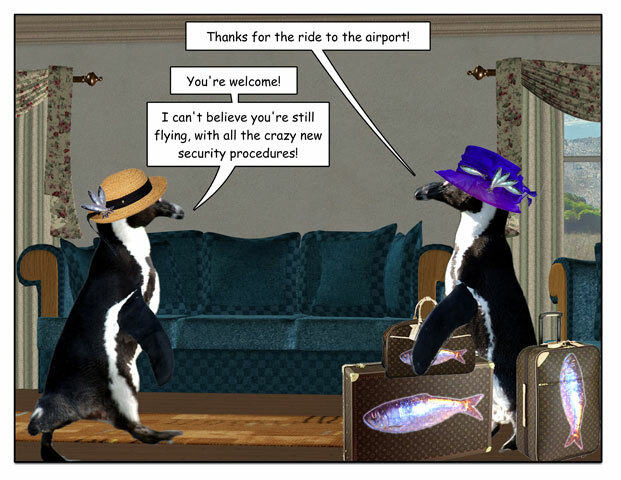 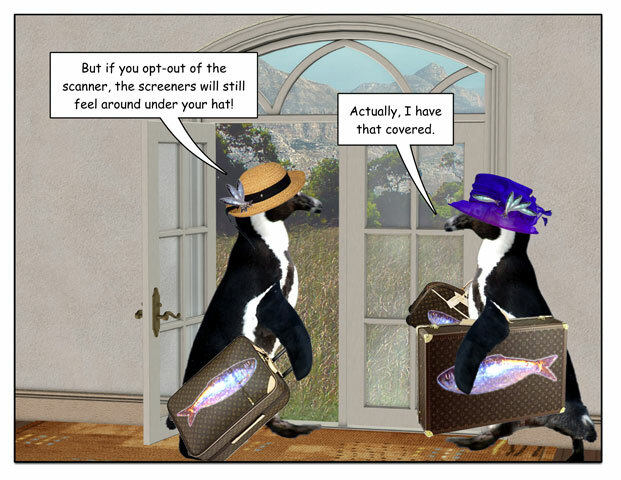 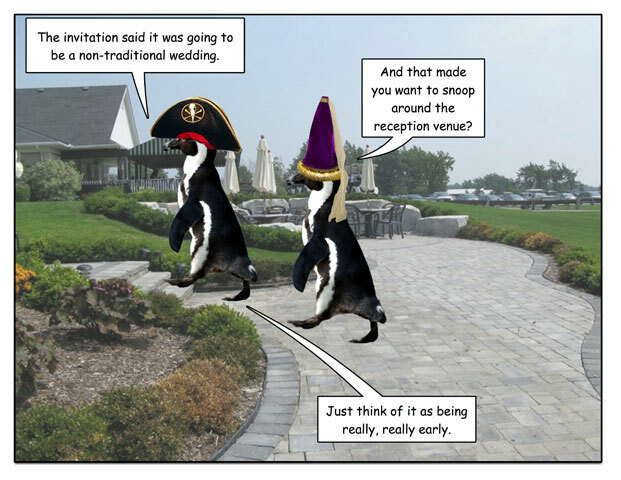 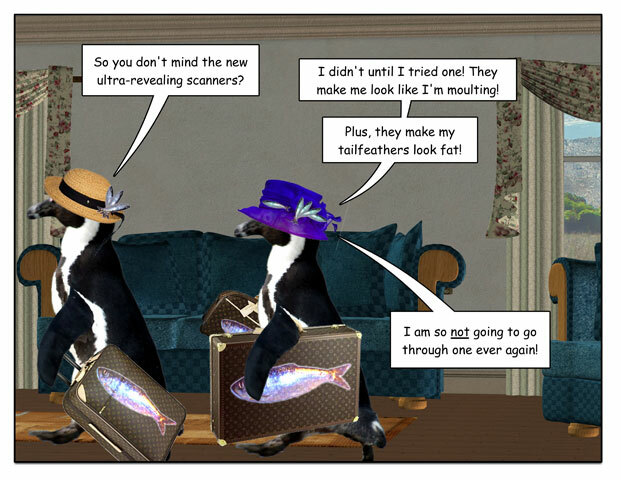 Now who would want to dress up a penguin…? 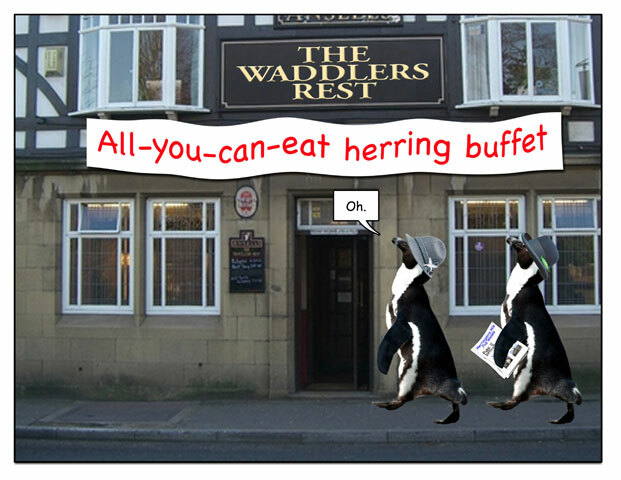 Thanks to Mandy for the pic! 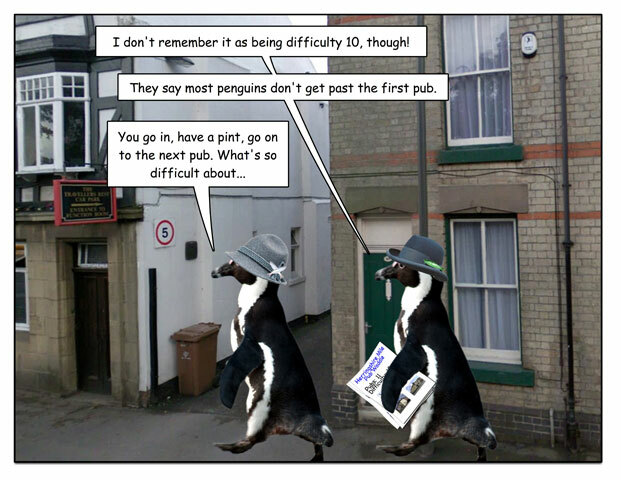 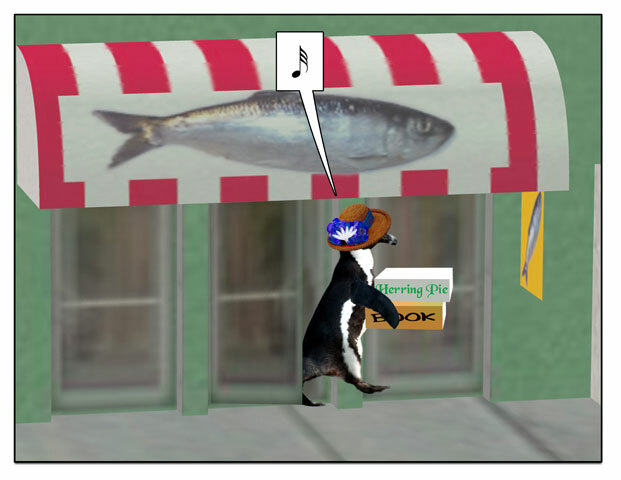 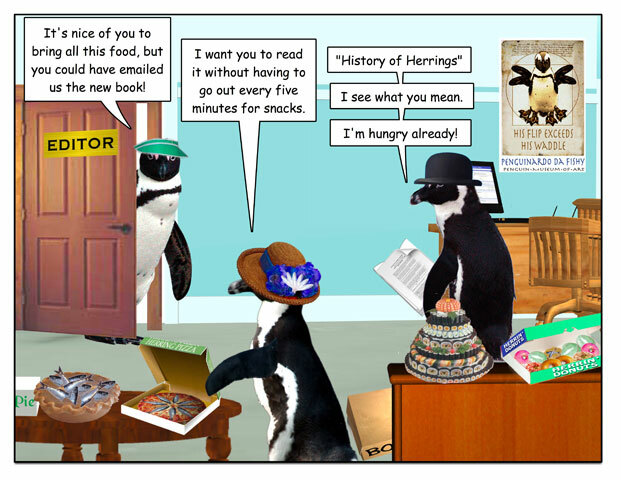 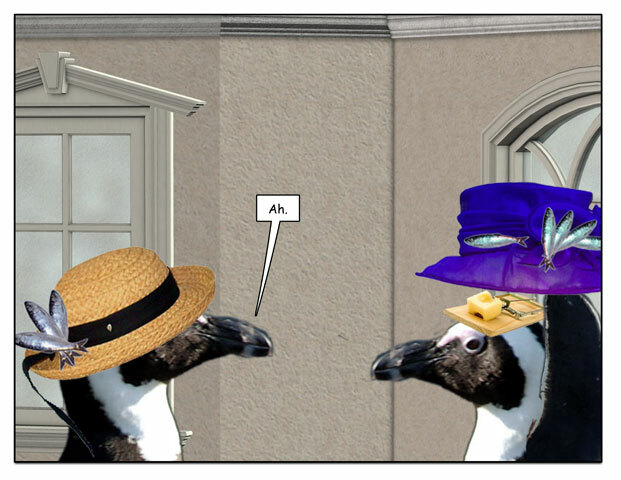 This week’s penguin: No distractions. 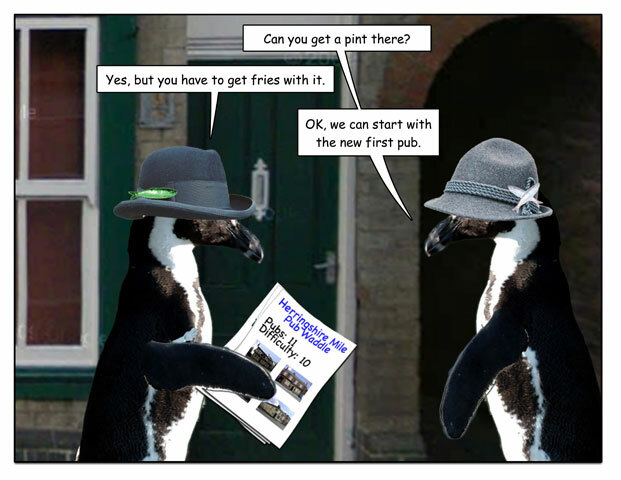 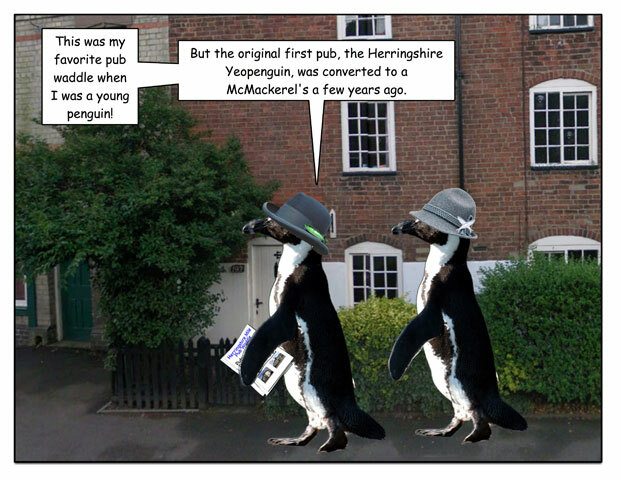 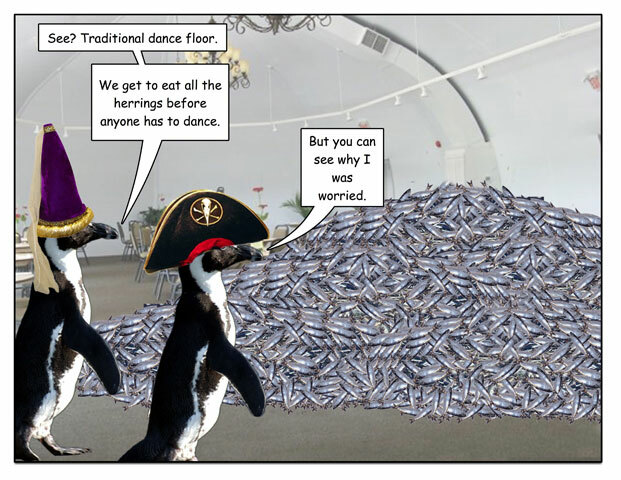 This week’s penguin: Some traditions are more important than others.